In 1968 Shelby State Hospital was shutdown due to unsanitary facilities, and patient malpractice. Due to the extreme nature of patient treatment and illness, many locals believe some souls never left the old building. Rated #1 in paranormal activity, you and your team have been brought in to access and determine the true nature of these claims. 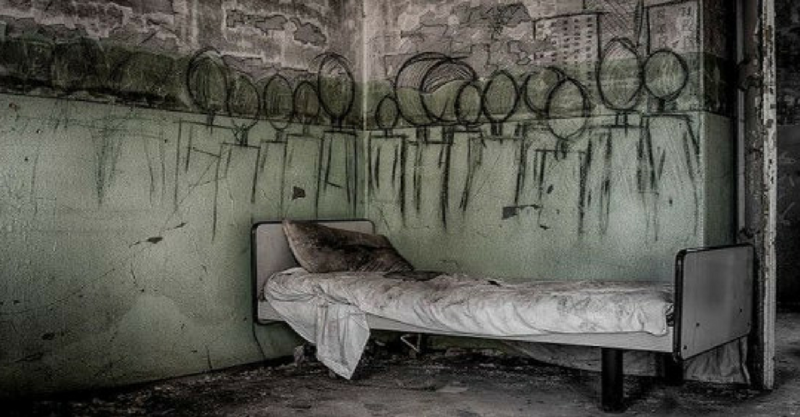 You have one hour to reveal the unsolved mysteries surrounding the psych ward, and perform a successful investigation, or you will find yourselves Locked Away like many patients once were... FOREVER!"